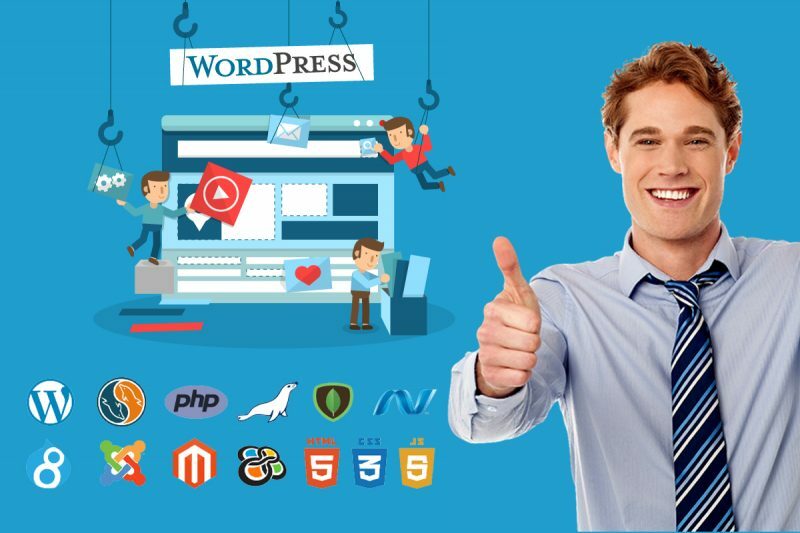 Many business owners prefer to create their websites using do-it-yourself platforms like GoDaddy, Squarespace, Weebly, Wix, and WordPress because they are a lot cheaper than having one built from scratch. 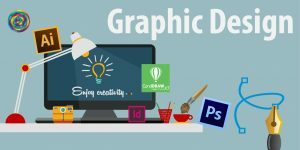 On top of that, establishing a website from these allows the entrepreneurs themselves to engage in digital marketing without needing a professional web designer onboard. However, there are also certain disadvantages to having this kind of website, including its limitations in getting found by search engines like Google. 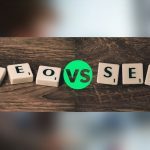 Fortunately, some experts revealed that it is possible to incorporate effective SEO campaigns even if your website was created through DIY platforms. Note: If you already built your website using a platform, you can skip this tip as it won’t be applicable to your situation. Otherwise, read on. The website builder you choose plays a critical role in SEO. In fact, several experts have varying opinions on what is the best platform for a DIY website with consideration to search engine optimization. Among the top recommended builders based on speed and load time are Shopify, Weebly, Bigcommerce, and Wix. 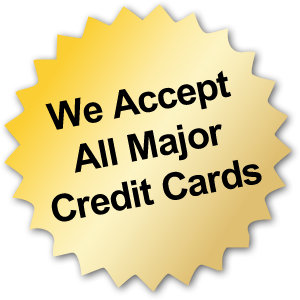 These four are also the leaders when it comes to editing features as well as their flexibility, and implementation. However, it is important to note that users who want to design their own website using builders should do a more thorough research to know which platform suits their needs best. Your keywords should be based on the specific industry you are working on. This means you should first have to listen to certain questions from your target market to determine what kinds of keywords will make your website perform well. After gathering these questions, try to answer them through keyword research. There are tools you can use for free when performing this task, including Google’s AdWords Keyword Planner. You can also maximize the Internet giant’s search engine features like the Related Searches and other associated terms that appear in a drop-down menu as you type in your keywords in the search bar. Adding a homepage title is more than choosing a name for your business— it also plays a significant role in SEO. In fact, experts recommend adding a title tag beside your shop’s name to help users and web crawlers quickly identify the kind of business you are running. Meta descriptions have no known benefits to improve SEO efficacy in terms of ranking, but it can definitely help with traffic. This is because these metadata provide search engines with a way to identify what your website is all about, making it easier to recommend your page to users searching for the kind of business you have. Photographs are incorporated to websites not only to break the monotony of texts but also to provide better web crawling for search engines. Crawlers have no way to know what images are about by themselves, so it is important for a web designer to include alt attributes to them. This way, web crawlers can establish a relationship between the image and the website by interpreting alt attributes. 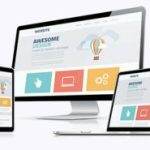 Customizing your URL in a way that would reflect the kind of business you are running is also a great way to optimize a page built using DIY website platforms. While most of these platforms automatically set the URL upon creation of a website, it can be changed through the settings menu. When doing this, you should also ensure that users are redirected from the previous URL to the new one.